Pranks are our favorite way of staying young and sane. Without a harmless prank every now and then, we would likely go crazy and ruin each other's lives. So naturally our favorite holiday is the one dedicated to making these pranks a celebrated culture. Here are some of our favorite pranks to pull in and out of the office. 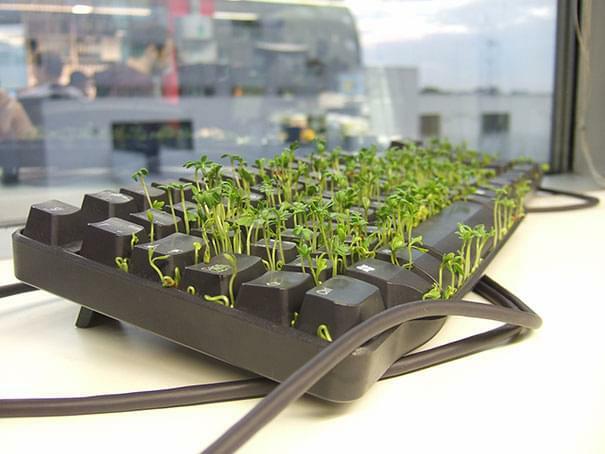 Planting a garden in your coworkers keyboard is an easy (and beautiful) way to make their April Fools Day green, weird, and fun. 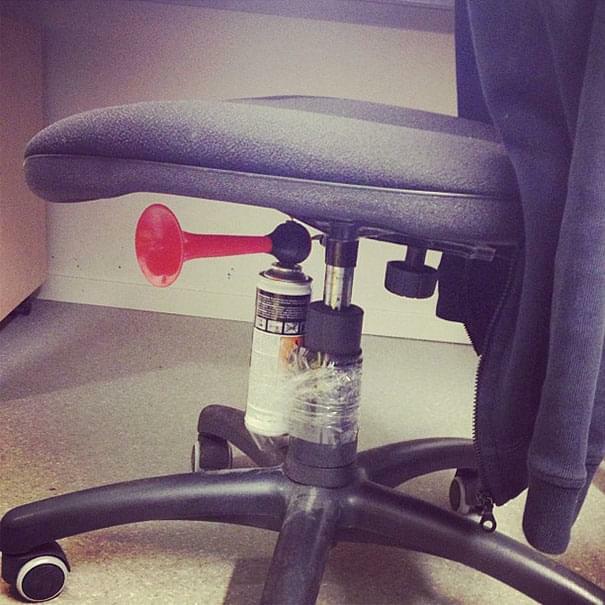 Quick and easy: Taping an airhorn to the bottom of your friends office chair so when they sit down... BWAHHHH! Not so quick, not so easy: You want to make your coworker's jaw drop? Easy, give them a total office makeover. There are plenty examples online, whether it's an office full of pictures of them, a beach vacation, or simply wrapping everything in gift wrap (shout-out to The Office) the options are endless with this intricate prank. Okay, fine, your boss is a huge stickler and will unleash their balding wrath on you if you so much as think about pulling something naughty in the office. We got you covered (when don't we). 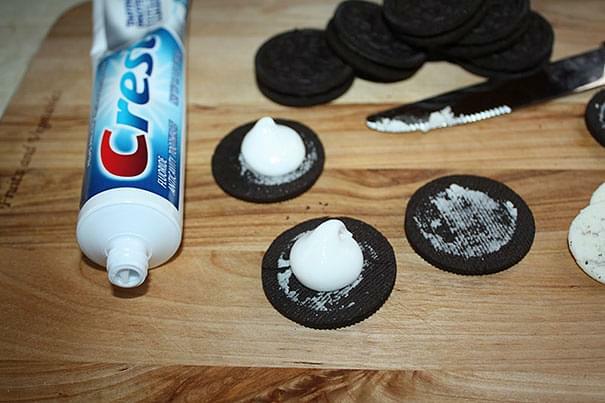 Here's our list of some at home pranks you can pull. AT YOUR OWN RISK! DISCLAIMER ALERT! replace the delicious filling in your roomie's oreos with safe to swallow toothpaste and they'll for sure be in a world of confusion. Caramel apples are a great treat year round, who doesnt love the sweet cavity making snack? 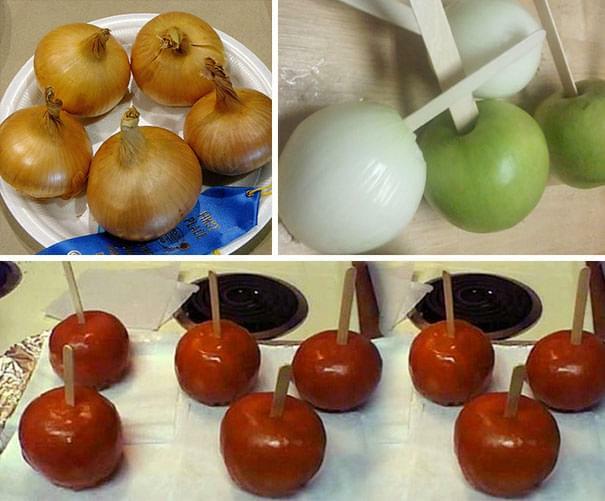 But apples are for the fall, during the springtime, we make candy onions. What better surprise to your friends than giving them a beautiful caramel onion? They'll love it we promise. Hate cars? Feeling wasteful? Say no more, nothing beats plastic wrapping the entirety of your buddy's car. 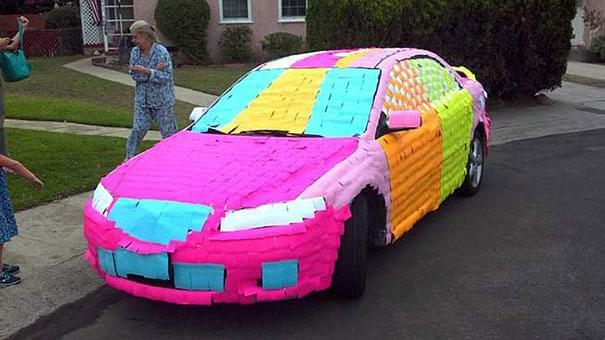 And if you have a few packs of post-it notes laying around, cover their whip for a colorful surprise. Get creative with this one, the options are endless. So you're lazy and addicted to your phone and you can't seem to get off it. 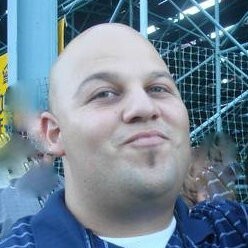 We got pranks for you too junky. 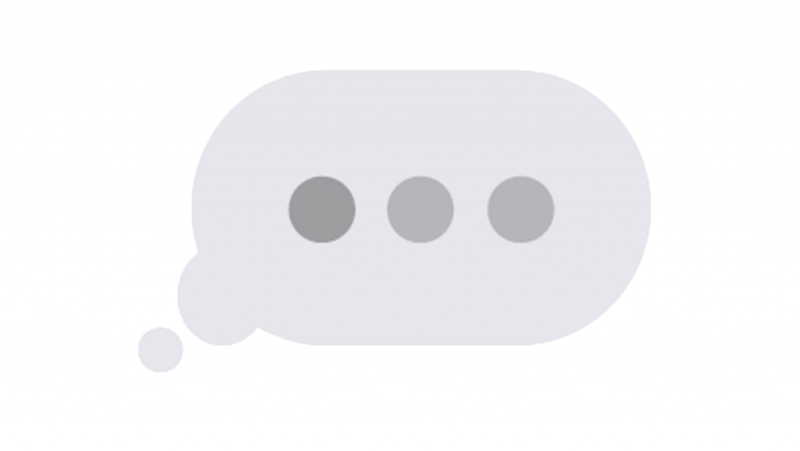 Simple but effective: send your friend a gif of the iMessage typing bubbles and they'll surely go crazy with anticipation (unless they could care less about anything you have to say). We all have that one friend who sounds super repetitive over text. All they text is "K" or "yeah." It drives us crazy too. 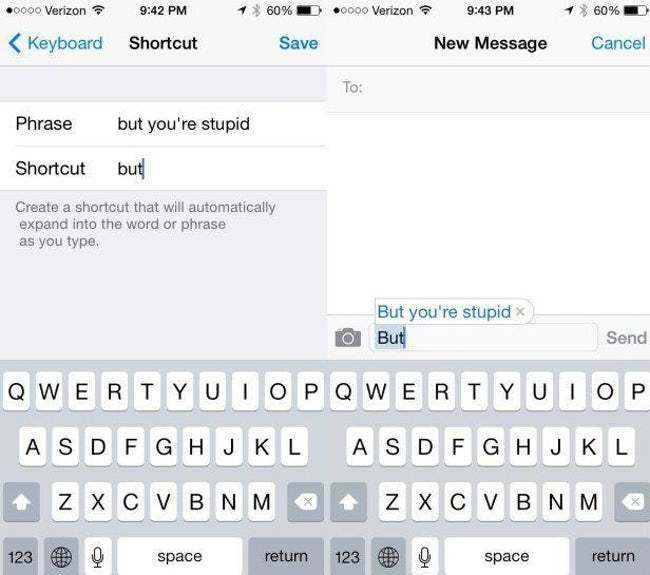 Next time you have their phone, change their shortcuts around so when they type "k" it really comes out to something a little more interesting.